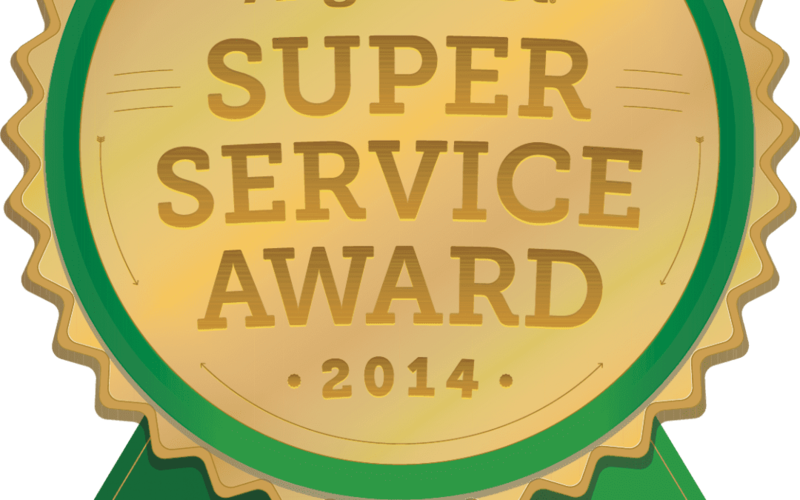 AmeriClean Inc. has earned the service industry’s coveted 2014 Angie’s List Super Service Award. This shows an exemplary year of service provided to members of the local services marketplace and consumer review site in 2014. AmeriClean is honored to recieve this commendation for award winning customer service. Currently serving Hagerstown MD, Frederick MD, Chambersburg PA, and Martinsburg WV, Customer satisfaction has been our main goal. 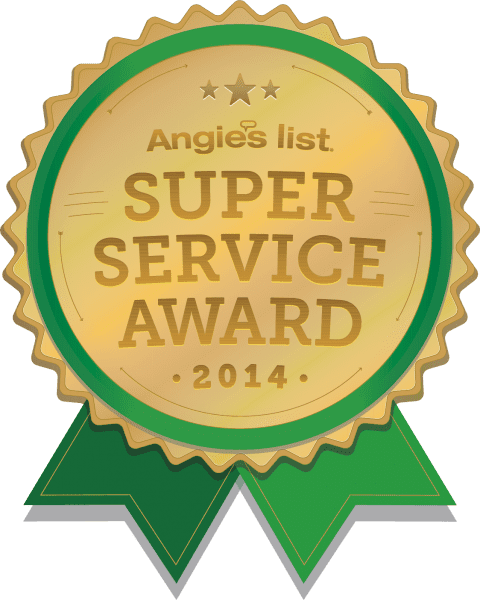 Angie’s List Super Service Award winners have met strict eligibility requirements. This includes an “A” rating in overall grade, recent grade, and review period grade. The company must be in good standing with Angie’s List, pass a background check and abide by Angie’s List operational guidelines.